The University of Nottingham always create some of the best content and campaigns around. With the new college year still fresh in our minds, we thought we would share one of their recent student vlog (video blogs) series. For first year students, it’s often the day-to-day things that can be overwhelming. It’s not just feeling worried about class workloads or submitting your first assignment, it’s worrying about getting lost, not fitting in, running out of money, packing. All these little things can easily become a pretty big deal for students living away from home for the first time. This is why the University of Nottingham’s series of student vlogs are such a clever and important resource. The university have an entire student vlog series designed to help show new students the ropes. The videos are created by the student vloggers and provide helpful student life hacks to a variety of challenges! 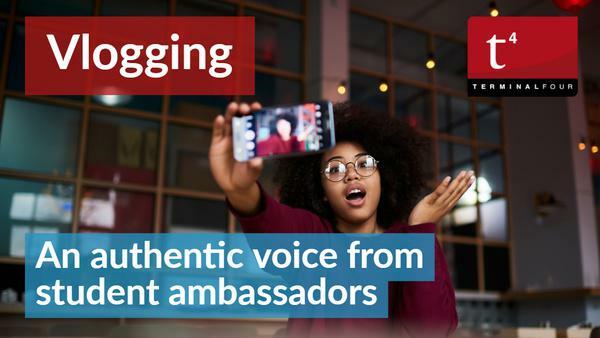 Student vlogs are becoming increasingly important for universities. As marketers, we know that young people especially are spending an increasing amount of time watching content created by amateurs. They’re watching this content on smart phones and tablets and in fact, by 2021, mobile video will account for 78% of total mobile data traffic. 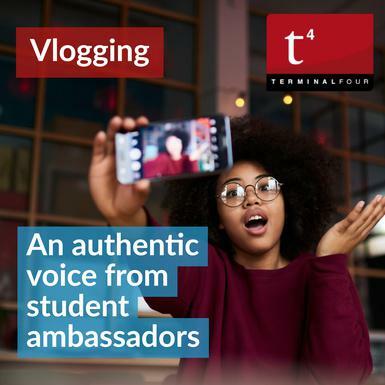 Has your university invested in student vloggers? Let us know in the comments.